They say everyone knows what water is except a fish. Most people are like that about culture: they recognize it when they see it but find it hard to define in their own businesses. This creates a problem for leaders. If you cannot define your culture, you also cannot celebrate what is working, or turn your attention to the places where it is broken. Our Forbes column (this article was originally published at Forbes.com) is designed to answer the question, What is culture? But more importantly, it’s designed to help you build it and to tackle the problems that arise as you do. We like Edgar Schein’s explanation that “culture is to a group what personality or character is to an individual.” It’s the tone your organization sets. What do those three sources have in common? They are all centered around people. When you are looking to shape culture you have two choices: you can let culture develop naturally, trusting that your good nature and the good nature of your employees won’t steer you wrong. Or you can design your culture intentionally – choosing nurture over nature. When you do this, you become an “architect of culture” because you design your company’s culture with intentionality. 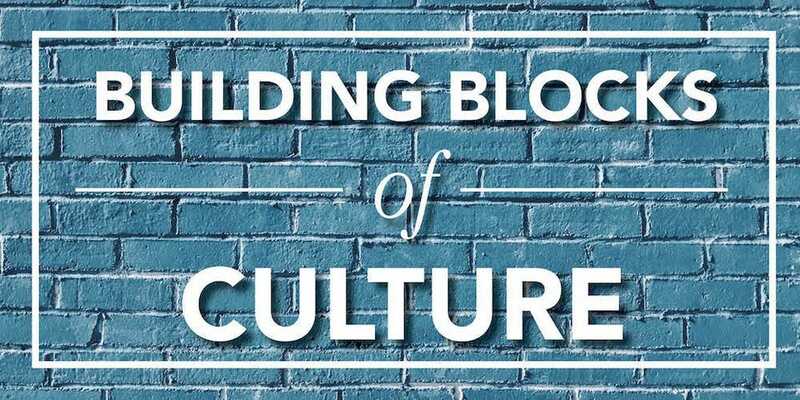 What Are The Building Blocks of Culture? Leaders, especially the CEO, see themselves as the Chief Culture Officers. Clarity about their higher purpose and values. Hire & fire for culture fit. Develop people for culture and performance. Measure engagement and put people first. Recognize, reward, and promote for culture. Maintain a strong market & customer orientation. Pursue a profitable business strategy. Notice that none of the building blocks of culture mention onsite dry cleaning, five-star chefs, or a foosball table. These perks can be a lot of fun, but they are not the foundation on which a positive, sustainable culture is built. Notice also that these building blocks are not all “warm fuzzies.” Creating positive organizational cultures requires solid business strategy and a relentless focus on performance. Companies that master the 10 building blocks create a culture that drives the company. It is the “secret sauce,” a renewable source of energy that keeps people engaged and customers loyal. We’d love to hear from you: What stories do you have to share? What challenges do you want addressed? Talk to us @ValuesDriven.